In the fight for equity and opportunity for all, housing is fundamental. 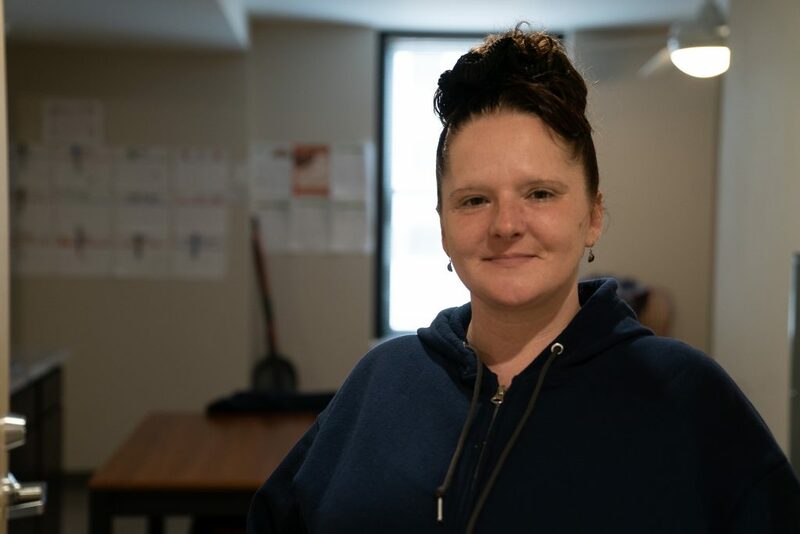 Heartland Housing has been a dedicated preferred provider of affordable and permanent supportive housing for more than 30 years. 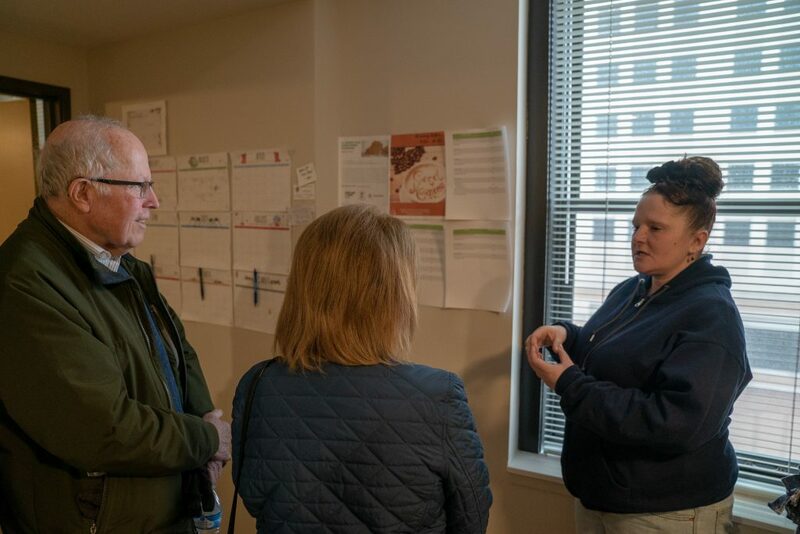 Spanning Chicago, Madison, and Milwaukee, the organization has developed more than 1,900 units that provide safety and stability for thousands of people. 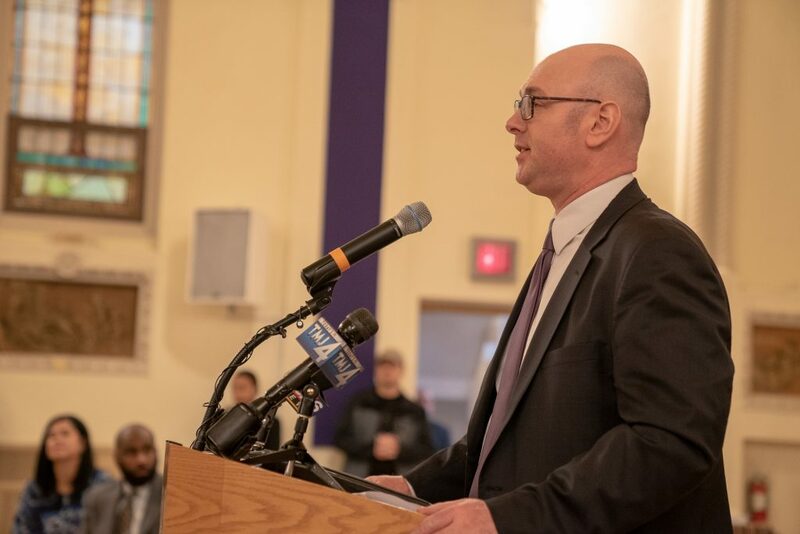 This month, Heartland Housing celebrated the official opening of its largest permanent supportive housing development in Milwaukee: St. Anthony Place. Our rehabilitation created 60 modern apartments. 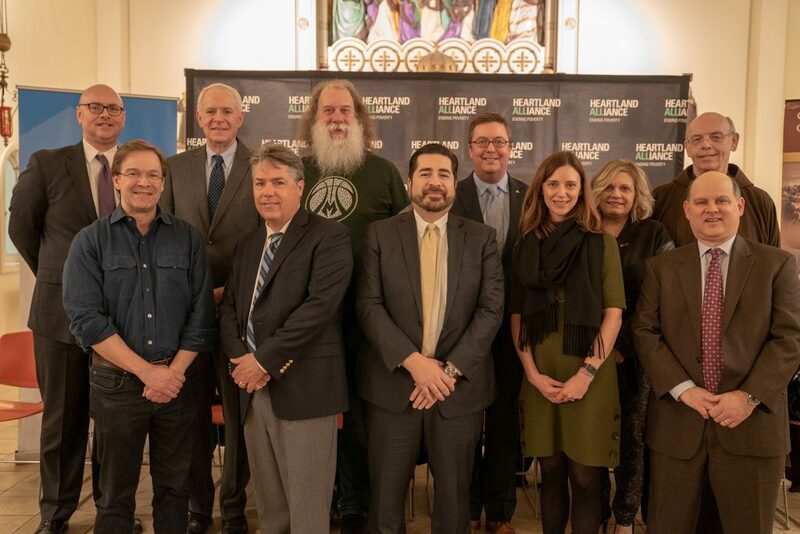 Partnerships with local non-profit organizations; Capuchin Community Services, Ascension Wisconsin, and Justice Point, helps to ensure that those who have or are currently experiencing homelessness can access a daytime drop-in center, on-site healthcare, and useful employment services. 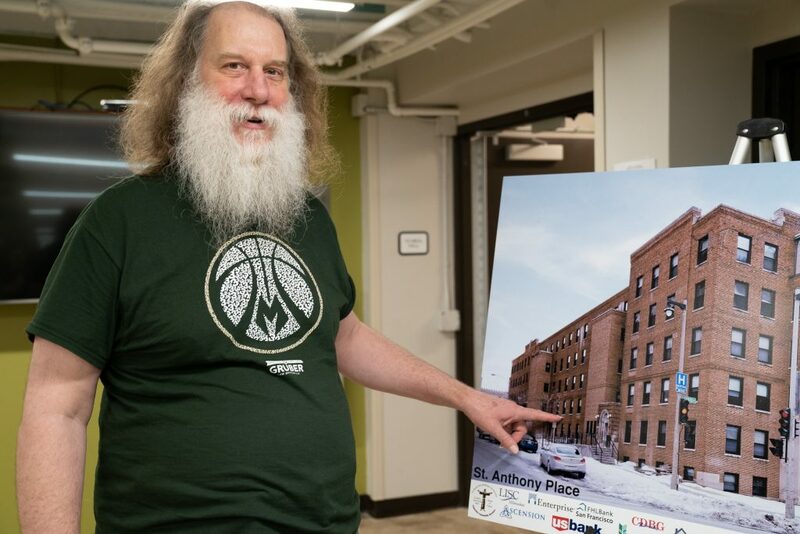 For the residents of St. Anthony Place, the new apartments are transformational. 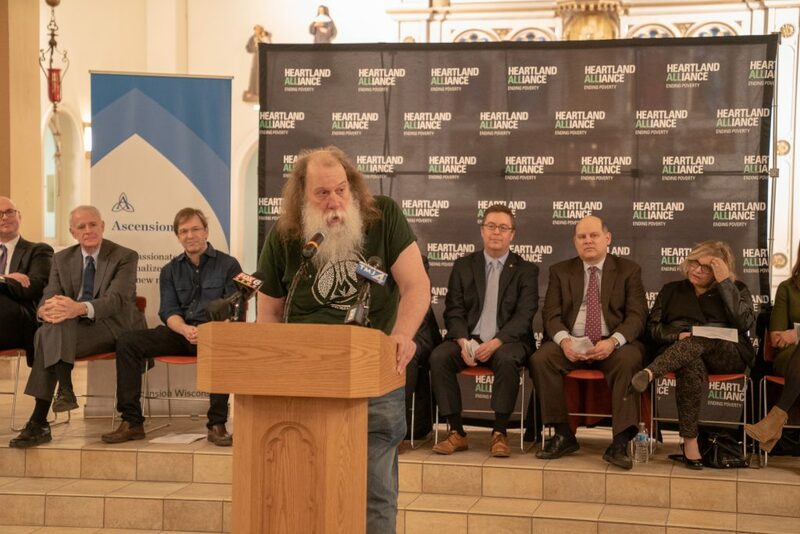 Mike, a resident, was pleased to share his experience as a he stood alongside Mayor Barrett and county commissioner Abele during a public ceremony in March. Heartland Housing exists to ensure the fundamental component of housing is made accessible for individuals and families who need it most. The participants that we serve no longer have to wonder where they will lay their head at night, or whether they will have protection from harsh environments. Instead, residents like Mike can focus learning to thrive. To all of the new residents of St. Anthony Place, welcome home.